Apple's decisions with its Pro line of laptops could signal a further shrinking of its Mac product lines. There was a time when differentiating between Apple’s pro and consumer lines was easy. Even after Apple stopped painting its entry-level Macs with candy-flavored colors, there was always a clear separation between the machines meant for professionals and the ones for everyone else. They didn’t just look the part, they delivered the power, performance and features the majority of people didn’t need but pros demanded (and could afford). 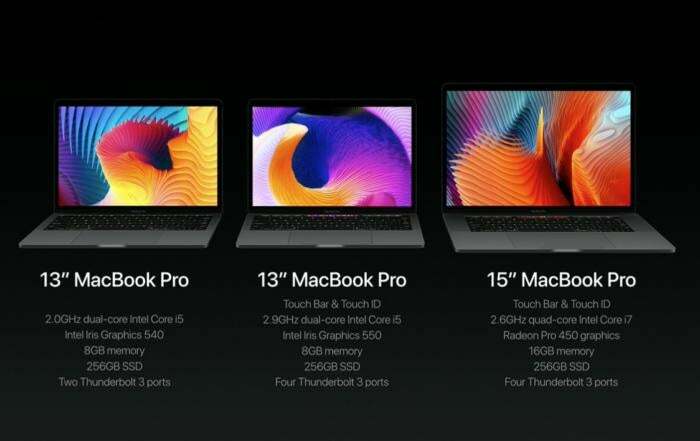 As the first major revision in more than 4 years, Apple’s new notebooks seem to tick off the right boxes. They’re fast. They have improved retina displays. They’re fitted with the latest expansion ports. The 15-incher is powerful enough to drive a pair of 5K displays. And that’s before we get to the svelte and powerful Touch Bar. But it’s hard not to see a shift in Apple’s thinking. While its price is certainly commensurate with its predecessors, the new MacBook Pro isn’t your standard professional notebook. Rather, the latest flagship portables from Cupertino are more in line with the iPad Pro than the MacBook Pros they replace, and it could signal major changes ahead for the rest of the lineup. As Apple’s strategy has shifted to focus on devices that fit in our pockets, the concept of the PC has changed with it. What was once the center of our lives has been relegated to something most people use for heavier lifting. The new MacBook Pros might be thinner and lighter than ever, but they’re also less likely to leave the house when an iPhone or iPad is such a good travel companion. And that’s how Apple wants it. Over the past decade the Mac has comprised an increasingly smaller portion of Apple’s bottom line, and it’s hard to not see last week’s Hello Again event as the beginning of the pro Mac’s retirement party. It won’t happen overnight, but the day when Apple is only selling a single Mac desktop and notebook line is within sight. After the Hello Again event, you'd be forgiven for thinking Apple only made laptop Macs. That’s why it seems like there’s a little less pro in this year’s MacBook. With the Air on life support, the MacBook Pro needs to pull double-duty, appealing to both its namesake professionals and millions of people who want a new Mac at home. Much like the iPad Pro kept the tablet’s central tenet intact but added simple tools to help users work faster and more efficiently, the MacBook Pro’s marquee feature isn’t the kind of input or I/O game-changer professionals are accustomed to getting. If anything, the Touch Bar probably has more mass appeal than any prior MacBook Pro feature. While it will surely streamline some professionals’ workflows, few of the things it does are geared toward professional use, and many of its primary uses are things veterans will eschew in lieu of standard keyboard shortcuts. Conspicuously absent from the year’s only dedicated Mac event was any mention of the desktop models. It’s been over a year since the iMac last saw an update—and much, much longer for the Mac mini and Mac Pro—but it’s unlikely that we’ll see anything new before the first quarter of next year. But when a new version of Apple’s iconic all-in-one finally arrives, it’s almost certain to be the most powerful Mac in the family. The 12-month-old iMac can hold its own against the brand-new Surface Studio, and assuming a refreshed iMac would get the newest Kaby Lake processors and a handful of USB-C/Thunderbolt 3 ports, the iMac will have the soul of a pro Mac. 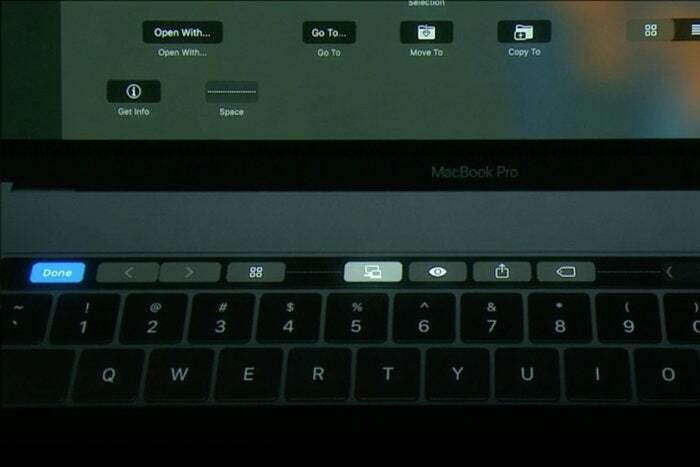 We'd love to see the Touch Bar break free of the MacBook Pro and be added to a T1-, Touch ID-equipped Magic Keyboard 2. And then there’s the Touch Bar. While it’s exclusive to the MacBook Pro for now, it’s doubtful it’ll stay that way. Last year Apple brought Force Touch from the MacBook Pro to the iMac with Magic Trackpad 2, so incorporating the Touch Bar into a Magic Keyboard 2 seems like a natural progression. With the power of Bluetooth 4.2 and the new T1 chip there’s no reason to think it wouldn’t work, and it would continue to elevate the iMac as the flagship pro desktop workstation. Apple’s product matrix is filled with devices of all shapes and sizes, but while they may have disparate functions and features, one thing is clear: the screen is king. In fact, there are only two headless Macs in Apple’s catalogue and neither has gotten much love recently. The Mac mini hasn’t been refreshed in more than two years, and the Mac Pro hasn’t received a single update since its launch in December 2013. 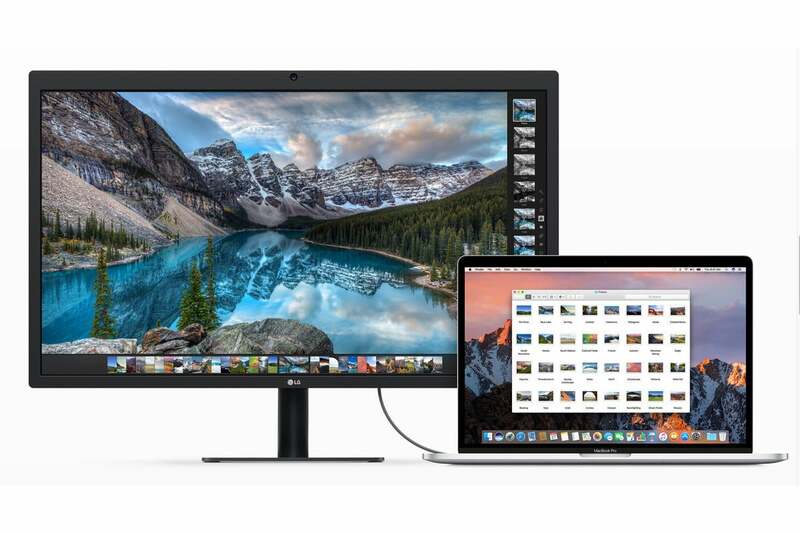 And what’s more, Apple has bowed out of the standalone screen business, opting instead to partner with LG for the long-overdue successor to its Thunderbolt Display. The LG UltraFine 5K display has the single-cable connection and extra ports we all loved on the Thunderbolt Display. Screens aren’t just central to Apple’s strategy, they’re essential. And when the iMacs are updated next year I wouldn’t be at all surprised to see the Mac mini get axed from the lineup once and for all. The Mac Pro will probably stick around for for while for the ultra high-end niche, but it’s doubtful to see any meaningful upgrades beyond USB-C and speedier chips. Just like the new MacBook Pro straddles the line between consumers and professionals, the iMac will become the de facto pro desktop in all its retina-and-Thunderbolt glory. And that’s how I think it’ll stay, at least until iOS on the iPad is able to gain enough feature parity with macOS. 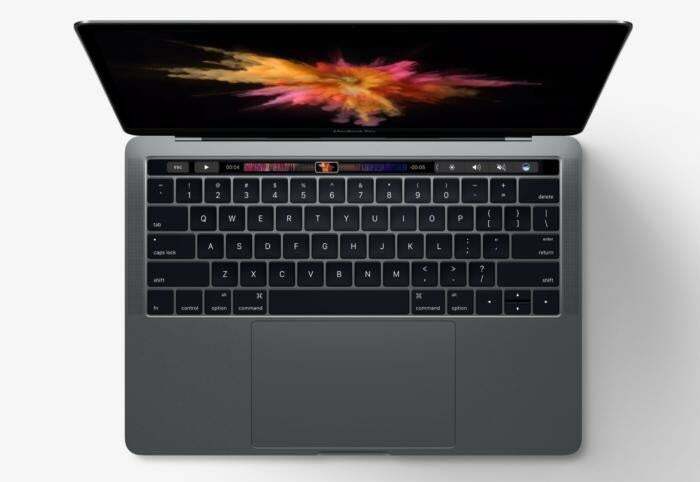 Apple proved that it isn’t ignoring the Mac, but it is preparing for a day when the model you buy isn’t what makes you a pro. Its what you’re able to create with it that does.